Many companies are embracing multi-cloud strategies and in doing so need to be very purposeful in creating global tagging strategies that will work across all clouds. 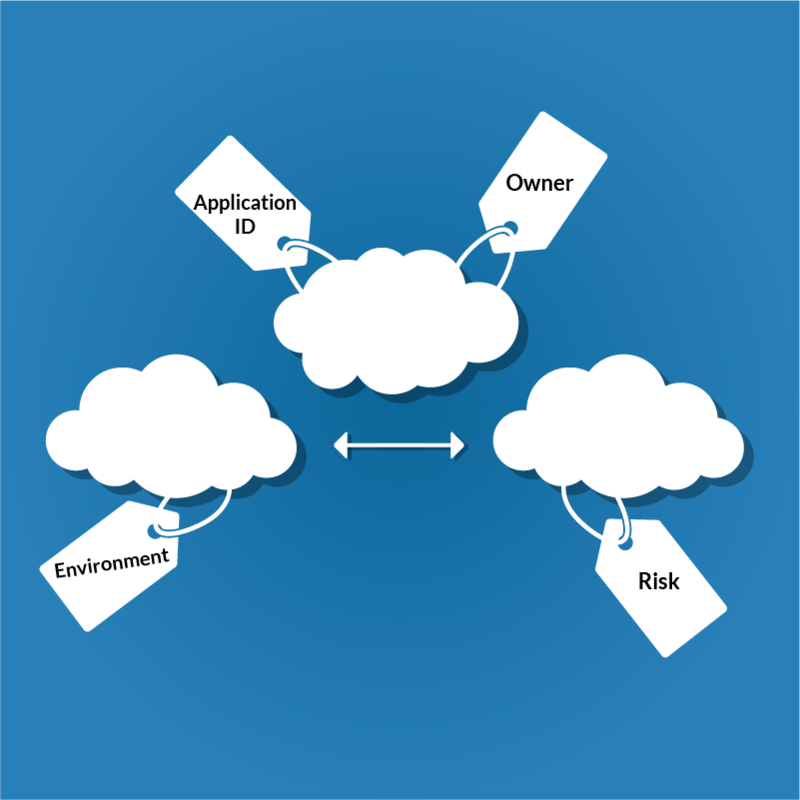 All cloud providers are not created equal when it comes to tagging and have different limitations. It is important that your global tagging policy does not violate any of the limitations of any of the cloud providers that you use today or will possibly use. Whether you’re starting your tagging strategy from scratch or “retrofitting” your current cloud infrastructure, here’s how your organization can tackle the challenge: Design your tagging strategy using the lowest common denominator approach. In other words, design it to accommodate the various and distinct limitations of each major cloud provider. This lowest common denominator approach will ensure that you don’t end up with a fragmented tagging strategy. Fragmentation of your strategy is a sure fire way to reduce its usefulness and longevity. Keep in mind, all of the providers are regularly expanding their tagging support, but best to plan for today and expand later when able to. Now on to a few different strategies based on where you are today in your global tagging strategy journey. If you’re interested in learning more about effective tagging strategies, download our new white paper – Take Control: Multi-Cloud Tagging Strategies for the Win.